A mass rally with tens of thousands of Italians against a marriage equality bill in Rome has taken place over the weekend. The aim of the rally was to force the Italian government to drop a bill that would allow gay couples to marry and limited adoption. The rally was held in the Ancient Roman chariot stadium in the centre of Rome. 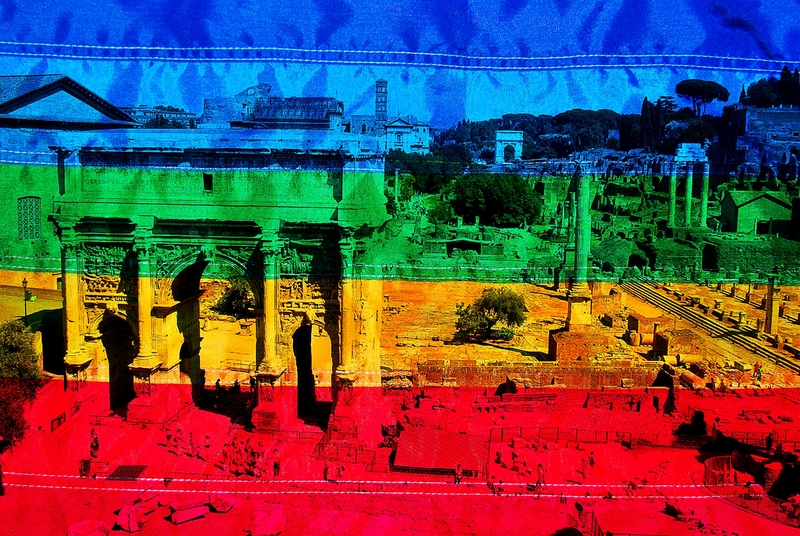 Italy is the last major country in Western Europe that has not offered rights or recognition to gay couples and is regularly criticised by the European Court of Justice for failing to act. ROME, CIRQUE MAXIME 30 janvier 2016: 2 millions de personnes à la Manif Pour Tous !